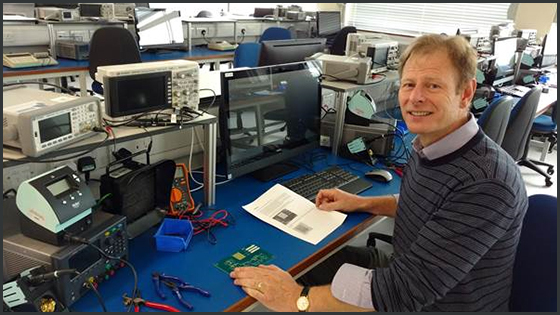 In the latest episode of our podcast series "5 Mins with" Steve Sheard from Engineering chats with Steve, talking technology about tutorial, lecture, project and laboratory teaching. Steve Sheard from the Dept of Engineering is interviewed in this new podcast by Steve Burholt, Learning Technologist in Technology Enhanced Learning, part of Academic IT. We use a concept design for a gearbox of a small buggy, 3D printed. The students can produce this only once they have modelled it. In this series of 5-minute interviews, academic staff at Oxford talk about how they use technology for teaching and learning. What are the different types of teaching taking place at Oxford? How can technology play a part in enriching the experience of students? How can academics create a space for their students to explore? Learning technologies and techniques like: 3D printing; Canvas @ Oxford and the Weblearn virtual learning environment (VLE); the tutorial system; visualisations, simulation and modelling.